Lutron Installer - Technical Comfort, Inc.
Technical Comfort has an advantage over most Lutron Installers because we not only install Lutron systems, we also design Lutron systems, program Lutron systems, and even service and maintain them. 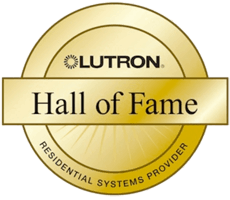 Lutron installer, designer, and programmer Rick Wlodyga has led our company, Technical Comfort, to become a two-time winner of Lutron Excellence Awards and has been a Lutron Diamond Dealer since 2010. We’ve won these awards because our number one goal is customer satisfaction and providing exceptional service and responsiveness to each and every client. We get to know our clients and how they live in their homes, which allows us to design, program, install, and customize each system to the particular needs and desires of each individual client. Smart homeowners prefer Lutron systems because they offer the most control and versatility for homeowners and their lifestyles. We work directly with homeowners all the time on their new home construction, remodeling projects, or home automation upgrades and retrofits. In fact, about half our projects consist of putting a new Lutron system into an existing home. And since we have had Lutron home automation systems in our own homes for over 14 years, we know a thing or two about what works, what doesn’t, and how best to achieve what our clients want. For our homeowner clients, we are a one-stop shop for everything related to their new Lutron system. That means our clients won’t be frustrated by multiple companies blaming each other when something doesn’t work as planned. When Technical Comfort installs a Lutron system in your home, there’s just one company to call for everything. Not only do we happily take responsibility to make things right, we take care to make sure things are done right the first time so we can avoid problems in the first place. And that gives our clients great comfort. For the other half of our installations we work in partnership with general contractors, electrical contractors, and A/V contractors. Contractors love working with us to help install Lutron systems for their clients. That’s because after designing, programming or installing Lutron systems into over 400 homes, we’ve not only learned a thing or two about Lutron installations, but we teach our contractor partners how to do their best work with Lutron. For example, a big part of any Lutron installation is the wiring. 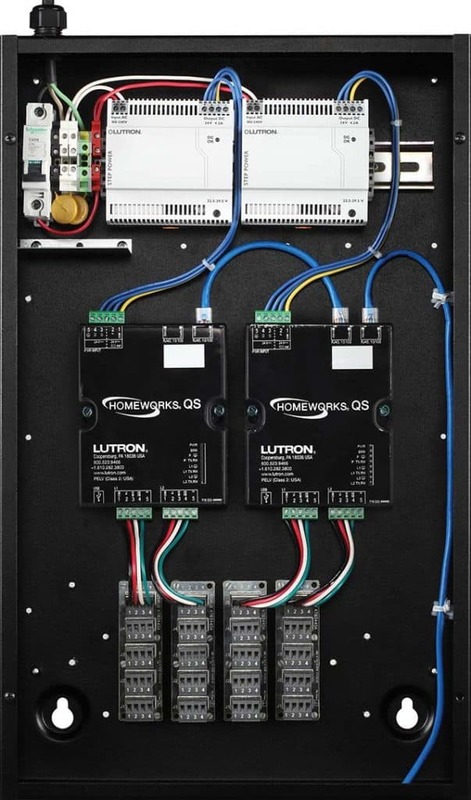 Not only does Lutron require very specific wiring, but that wiring needs to be run properly in order to achieve the effect that the homeowner wants and that the Lutron designer has planned. It starts with a pre-wire meeting. We provide the schedule and wiring documents. We perform several system wiring checks throughout the rough-in stage. We meet with you again before insulation and drywall goes in so we can check wires and test to make sure everything is done right before the wires are no longer accessible. We then meet with the electrician to show them how to connect the wiring to the Lutron components. We bring in the processor during the install and terminate the wiring to the processor, testing and re-testing all the while. We then do the commissioning, firing up the system and doing all the system tests to make sure it works as it's supposed to. There’s almost always changes to deal with or debugging to do, but that’s okay. 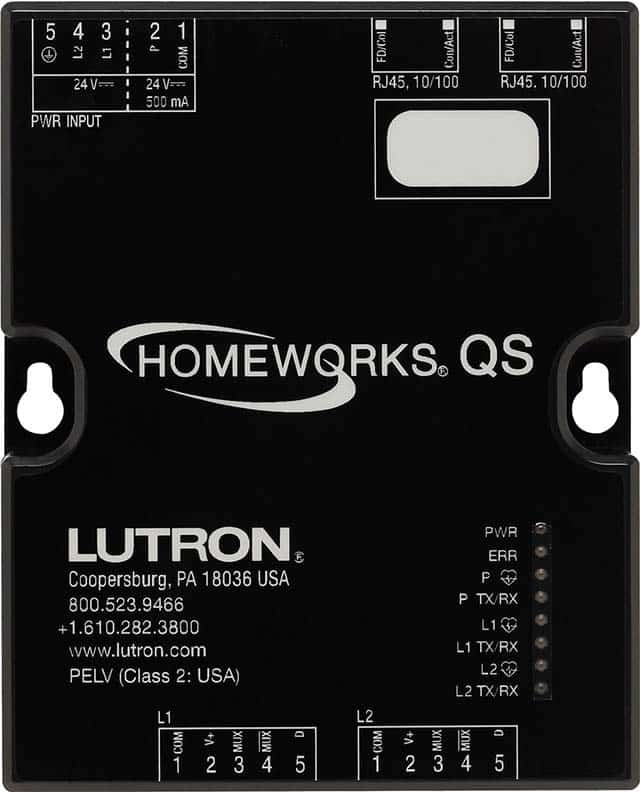 We’ve seen it all and can often discover solutions to problems that most other Lutron Installers don’t even recognize. Our process turns out Lutron installations that do what they were intended to do: make our homeowners very happy, and our contractor look great to their clients. At Technical Comfort, we are always busy and in demand, so please call us early so we can make time to properly plan and schedule your Lutron design and installation project. Our office is conveniently located in Laguna Niguel, close to all of Orange County and surrounding areas. But let’s start with an email or a phone call and a free consultation.